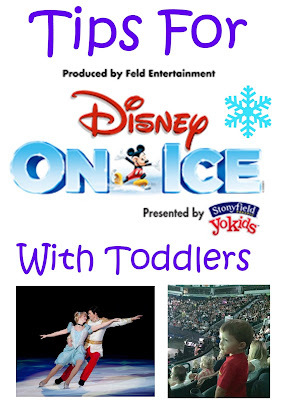 Each year, Disney On Ice visits the nearby Germain Arena in Estero/Fort Myers. 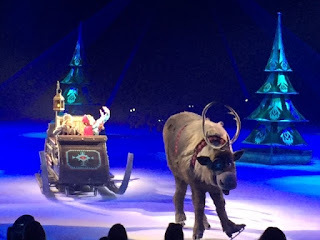 Once again, we took our boys, this time to see Disney On Ice presents Frozen Presented by Stonyfield YoKids Organic Yogurt and they had a lot of fun. Nana and Pop came too for a fun family night out. Even though you might not think ice skating for boys or Frozen for that matter would go together, but the show held their 3.5-year-old interest. They were captivated and kept getting up to dance in front of their seats to the popular music. 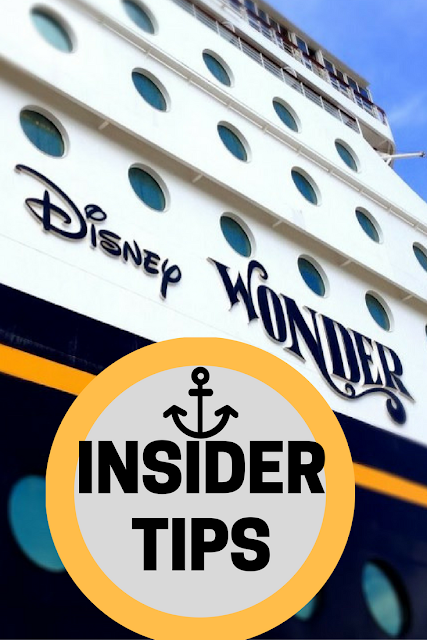 Besides characters from Frozen, the live show is hosted by Mickey and Minnie, with special appearances by beloved Disney Princesses and characters from favorites like Disney•Pixar’s Toy Story, Finding Nemo and Disney’s The Lion King. 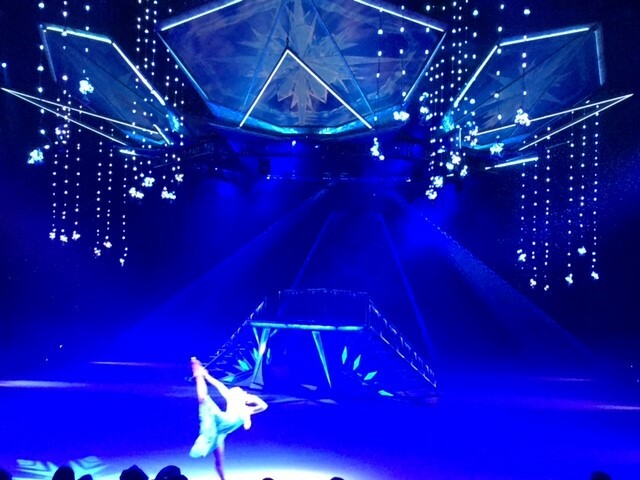 The sets and special effects were also pretty impressive. Plus, hearing all the kids sing along to the songs they recognized was really cute. Tickets aren't too expensive either, starting at $20, so just a little more than going to the movie theater. 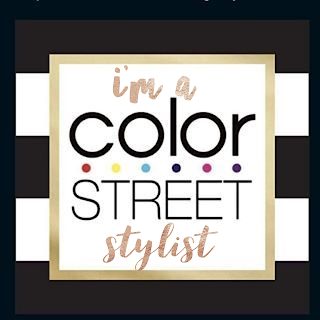 Come dressed for the part! Lots of girls wore full-out princess costumes complete with wands. 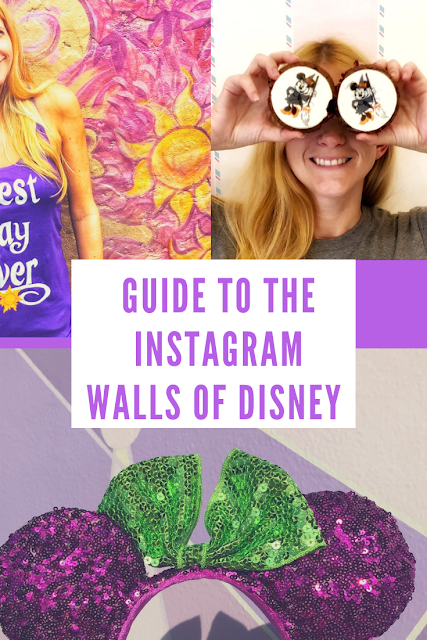 We even spotted a few Olaf's in the crowd, but even a simple Disney t-shirt would make the occasion more special and for more magical photos. Order aisle seats, so you can get up and out easily for potty breaks! Bring a glow stick or be prepared to purchase a light-up spinning toy from the different souvenir stalls. We bought two spinners last year ($20+ each), so we just brought them again this time. However, the pretty Frozen themed ones this year still had my boys clamoring. Or buy an Olaf Wand or Elsa Ice Septer ahead of time for less on Amazon from the Disney Store. In most arenas, children under 2 are admitted free provided they sit on a parent or guardian’s lap, so go ahead and bring little ones too while you can for free. We took our duo when they were two and free and then the following year when we had to pay. Children two years of age and older require a ticket and will have their own seat, but do expect them to be on your lap quite a bit too. There are some pyrotechnics, but it was pretty mild, so my boys weren't phased. However, this is something to keep in mind if your child might be sensitive to stimuli like this. Eat ahead of time, but buy a box of popcorn, cotton candy or treat for them to have at their seats. This kept my boys seated and their eyes on the show instead of looking around for something to eat. Clap and get excited too, this will keep your children more engaged as well. Since the show started at 7 p.m. and my boys' bedtime is usually between 7:30/8 p.m., we left during the intermission at 8:15. Right after "Let it Go." Thus, be prepared to extend bedtime and have a planned exit strategy. With leaving during intermission when the lights came up, our boys thought it was over and not simply a break. Ask your kids questions afterward like, "Who did you see?" "What was your favorite part?" stuff like that. 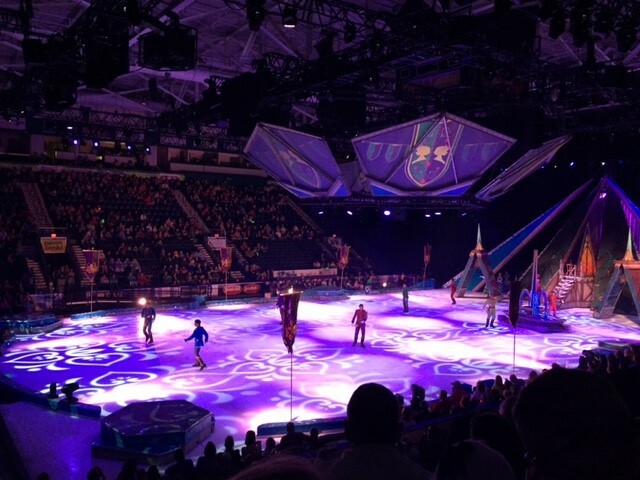 It was funny hearing them name all the Disney characters they saw dancing on ice. Disclosure: We received complimentary media tickets to the Disney on Ice for review, however, we had planned on attending either way and all opinions are of course my own. These are great tips! I can't wait to take Toddles someday soon.